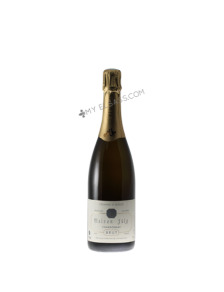 This Crémant Brut from Alsace has the same taste as an excellent Alsace white wine, but sparkling! 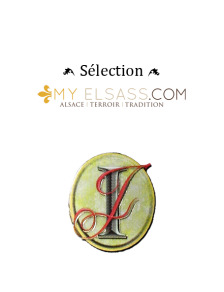 Fruity and with very delicate bubbles: one of the best Crémants of Alsace! 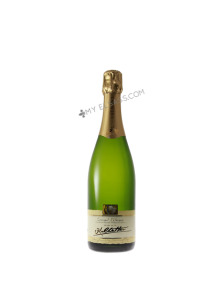 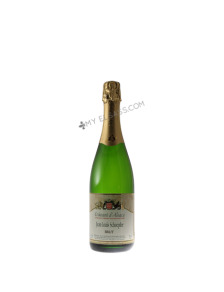 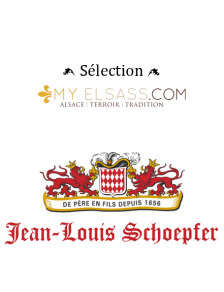 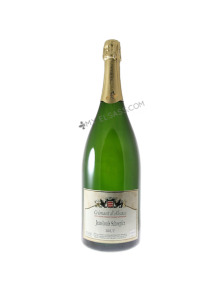 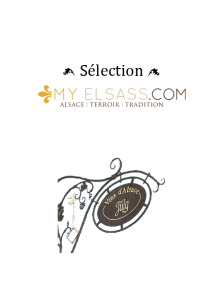 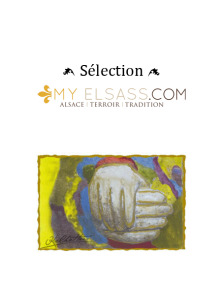 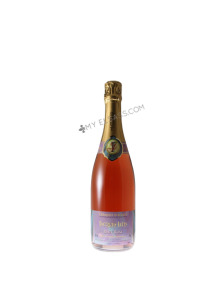 Buy your Magnum bottle of Crémant d'Alsace online at My Elsass: the best Alsace wines on the internet!